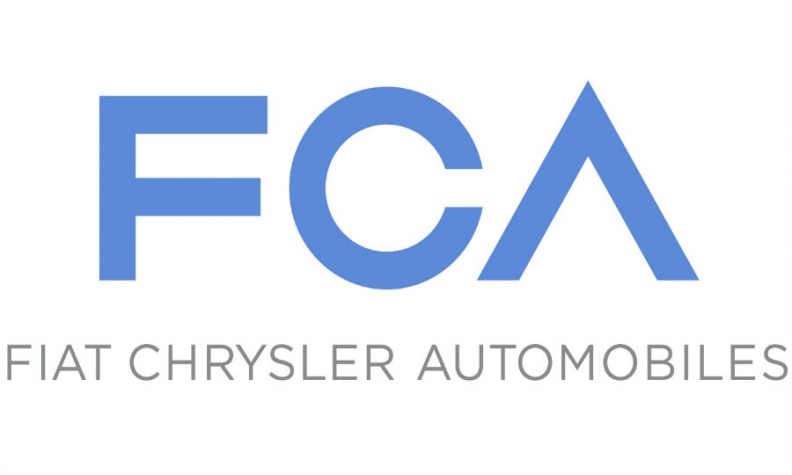 Fiat says the new logo for Fiat Chrysler Automobiles, shown, will be used "as soon as practicable." MILAN (Reuters) -- Fiat said it would register the holding of its newly created Fiat Chrysler Automobiles NV group in the Netherlands and set its tax domicile in Britain, cementing a politically sensitive shift away from its home base in Italy. The decision, announced Wednesday, comes after Fiat took full control last week of Chrysler, creating the world's seventh-largest carmaker. Fiat said the combined group would have a primary stock market listing on the more liquid New York Stock Exchange and a secondary one in Milan. The U.K. tax base mirrors a structure that Fiat-Chrysler CEO Sergio Marchionne created for CNH Industrial NV, Fiat's truck and tractor affiliate, which is also based in the Netherlands. "The choice of the Netherlands and the U.K. could allow the group to have better taxation both on dividends and capital gains," said Monica Bosio, an analyst at Intesa Sanpaolo in Milan. Marchionne said he would like to complete the listing of the newly merged Fiat Chrysler Automobiles in the United States as of Oct. 1, but acknowledged it may be tough to do so. "It's a relatively large undertaking," Marchionne said today in a conference call with analysts. "Today we can say that we have succeeded in creating solid foundations for a global automaker," Marchionne said in a statement. "An international governance structure and listings will complete this vision." Fiat said the creation of the new group would have no impact on headcounts in Italy or elsewhere. Italian Prime Minister Enrico Letta dismissed concerns about Fiat's decision to base Fiat-Chrysler group in the Netherlands. He said the headquarters issue was less important than jobs and investment. "The question of the legal headquarters is absolutely secondary. What counts are jobs and the number of cars sold," Letta told reporters today.